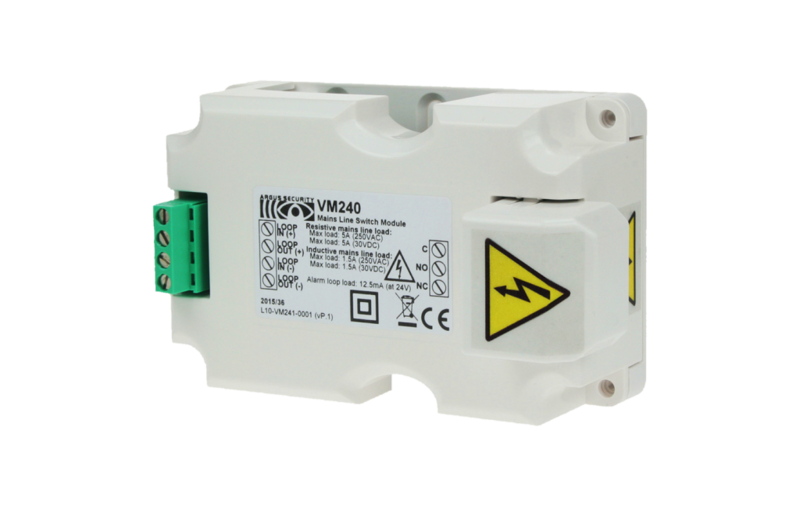 The Argus VM240 relay unit upgrades a standard VMMC120 output module to a unit capable of switching mains voltages and higher currents. Utilising an existing module for communication, control and monitoring functions means the unit is fully compatible with all panels supporting the Argus loop protocol. 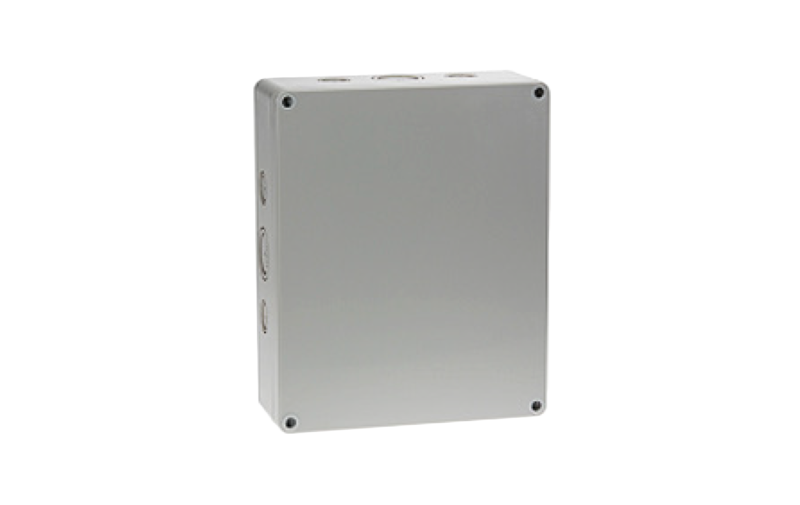 The unit can easily be upgraded to a wireless variant by adding the SGMCB-EOLM end of line module and connecting to a SGMCB200 wireless output module. The units are perfect for switching mains voltage to equipment such as dampers and sound systems or where higher current switching is required at lower voltages.